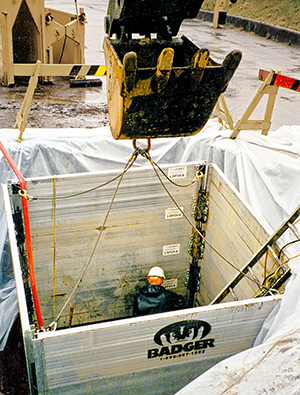 Aluminum Shoring Shield - Lite - Badger Daylighting™ - Shoring and Trenching Products serving Edmonton, Alberta & Western Canada. 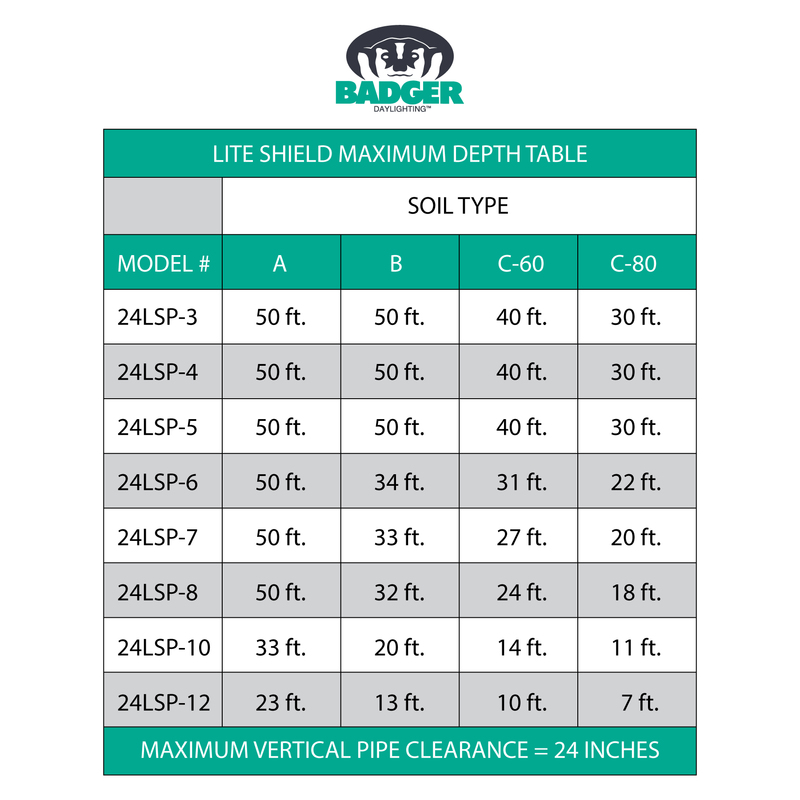 Badger carries lightweight modular aluminum shoring 2-foot high panels ranging from 3 feet to 12 feet in length. 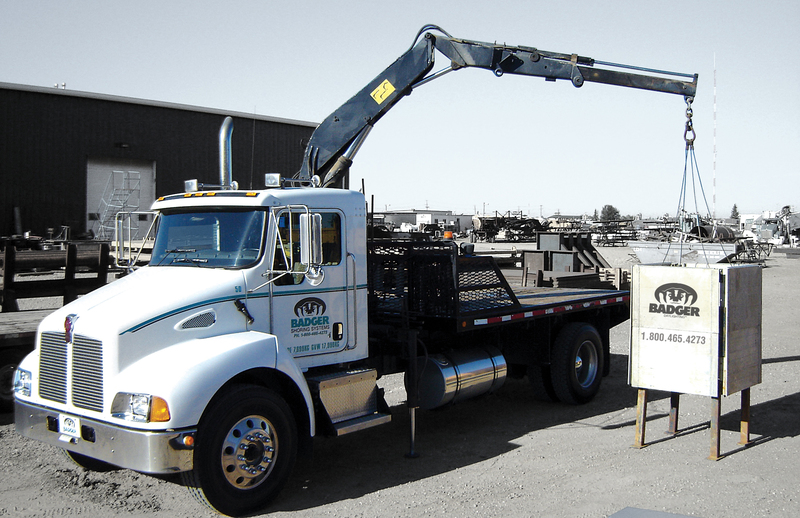 The panels can be transported in the back of a pick-up truck and are assembled in just minutes on the jobsite. The tongue-in-groove panels are easily aligned. Mechanical screw­ jack struts provide fast and variable adjustment. For maximum versatility, the system can be used as a 2, 3 or 4-sided configuration.